Some challenges make you stronger and smarter. Others obliterate your hopes of moving forward. 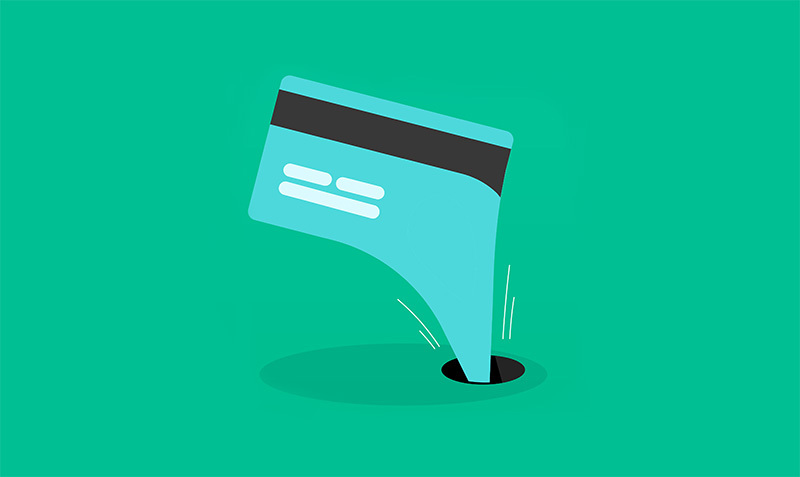 Expense fraud is a perfect example of such hardships: There’s no guaranteeing that you’ll be able to keep your company’s doors open afterward, so prevention is the ultimate cure. Following these tips might limit your losses the next time someone decides to cheat you. Expense fraud, also known as expense report fraud or expense reimbursement fraud, is a specific form of internal theft that can manifest in a variety of ways. In these schemes, employees take advantage of your willingness to repay them for spending their own money on your behalf. Such scammers make claims for expenses that they didn’t actually incur or took on without prior approval. For instance, according to Entrepreneur Magazine, fraudsters have requested reimbursement for nonexistent train tickets, vacation airfare, meals, hotel room pay-per-view and countless other purchases that their bosses wouldn’t have authorized if they knew about them in advance. Don’t think that you’re at risk of expense fraud due to your small size, specialty niche or healthy employee relationships? These factors could actually be lulling you into a dangerous false sense of security. Expense fraud is a kind of asset misappropriation, and in 2018, the Association of Certified Fraud Examiners, or AFCE, reported that it accounted for 14 percent of all schemes in that category. Although the average cost of expense reimbursement fraud schemes was only $31,000, they were more common than payroll theft, check tampering, skimming and cash larceny. With 70 percent of fraud incidents committed by people in positions of authority and power, the consequences of misplaced trust are indisputable. What’s more, these trends are nothing new: Previous occupational fraud industry data revealed that companies with fewer than 100 employees faced the greatest dangers. Using the Bento for Business fraud calculator is also a smart way to gauge your risks. This comprehensive risk assessment tool and accompanying articles familiarize you with the essentials of fraud and grant you insights into the specific hazards associated with your business practices so that you may reduce expense fraud. The ultimate way to reduce expense fraud is to switch to payment tools that proactively impede scammers. 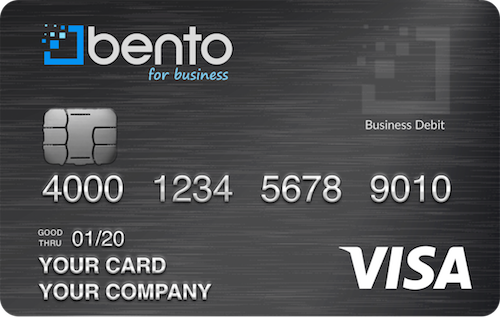 Bento for Business prepaid debit solutions let you eliminate the need for reimbursements so that you don’t have to worry about digging through every last purchase on a hunt for illicit activity. To learn more call 866.220.8455 or start a free 60 day trial. Change how you control expense losses: try out the fraud tool today.